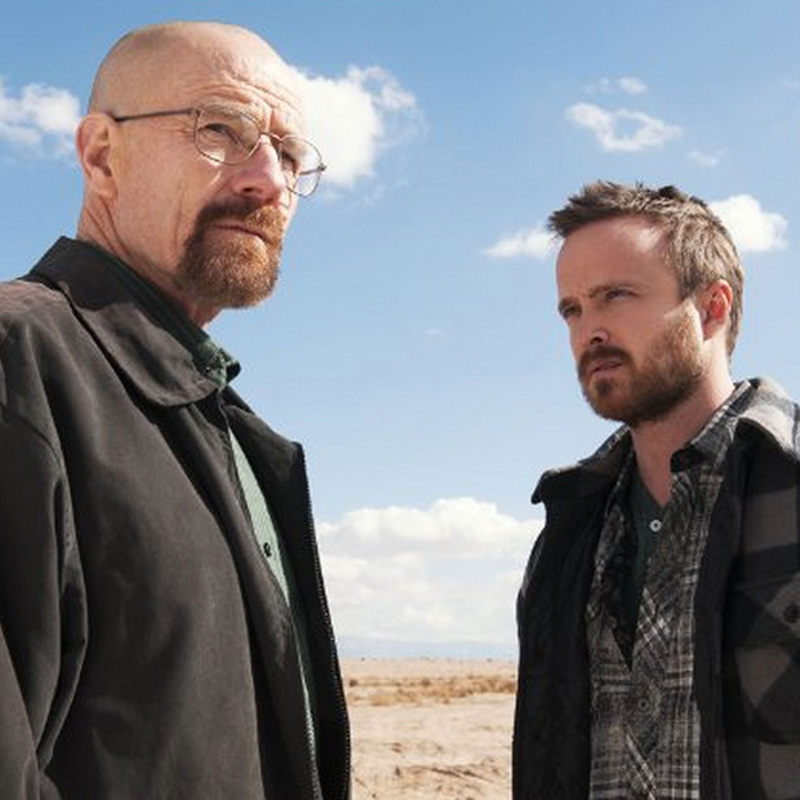 Still trying to fill the void in your life since the finale of Breaking Bad? A pop-up bar in London is trying to help. According to ABQ’s website, tickets will be released on a first come, first serve basis. But good luck on securing yours. The site also states that, as of this writing, over 18,000 people have already signed up. No spoilers, but we may end up seeing a series finale-like showdown outside the bar for people trying to get in.